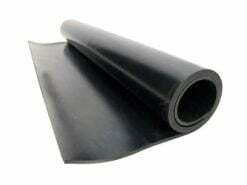 Dunn & Watson Pty Ltd stock a large range of sheet rubber based products. 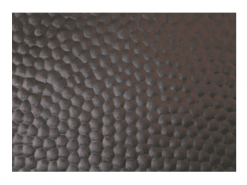 This range is further divided into two core categories, first being sheet rubber where you can purchase materials such as natural insertion, neoprene, nitrile, epdm sheet rubber and much more. These rolls are 1200mm wide and 10 meters long and can be supplied in full rolls or cut lengths. 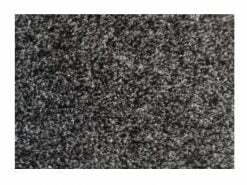 The other line of rubber matting products is our styled rubber matting and include popular products such as ute matting, cow matting and styled rolls such as checkerplate, coin, stud, pyramid and fine rib to name a few. 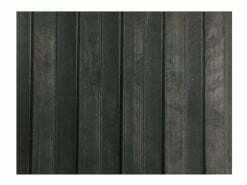 For further details on these products please refer to their respective product page as they come in a variety of widths, thicknesses and materials. When Dunn & Watson look at introducing a new line of Matting we explore local and global markets to bring our customers quality at a competitive price.